Being socially engaged in the regions where we are established, giving back to the community and living in harmony with it are important values for A30 Express. That is why we are socially engaged in different local organizations. 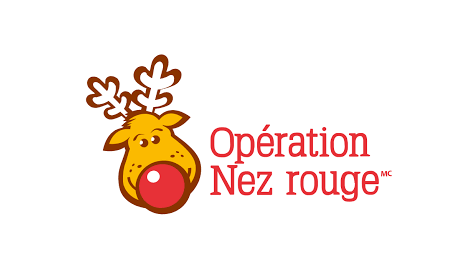 Follow us on Facebook to learn more on our activities. 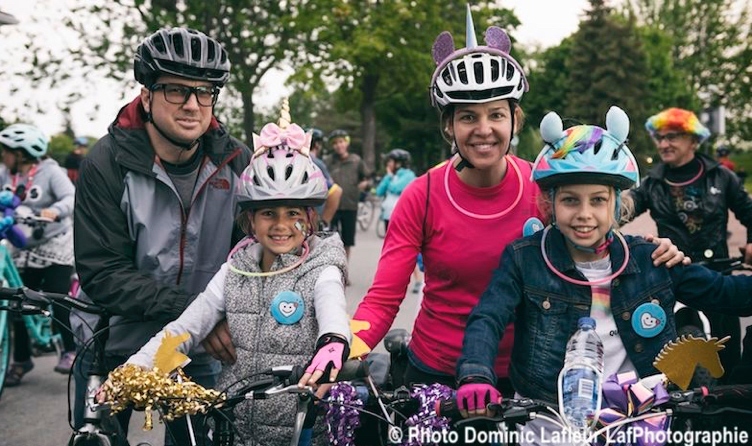 The Virée Vélo is the perfect opportunity to celebrate health with your entire family. It is a 15 km ride around the Delpha-Sauvé Park! Located in Salaberry-de-Valleyfield, the Fondation de l’Hôpital du Suroît receives donations and charitable bequests in order to promote, improve and contribute to the health and welfare of the population of the territory covered by the Hôpital du Suroît, one of the installations of the Centre intégré de santé et de services sociaux de la Montérégie-Ouest (CISSSMO). 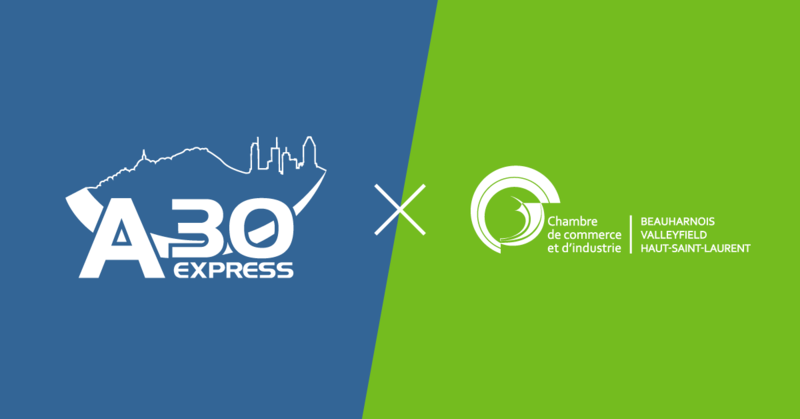 Wanting to get involved on a regional level, A30 Express is proud to be a member of the Chambre de commerce et d’industrie Beauharnois Valleyfield Haut-Saint-Laurent! Working with other actors of the sector, the CCIBVHSL is a regional leader in economic development, prosperity and outreach and represents and promotes its members’ interest in the issues they care about. 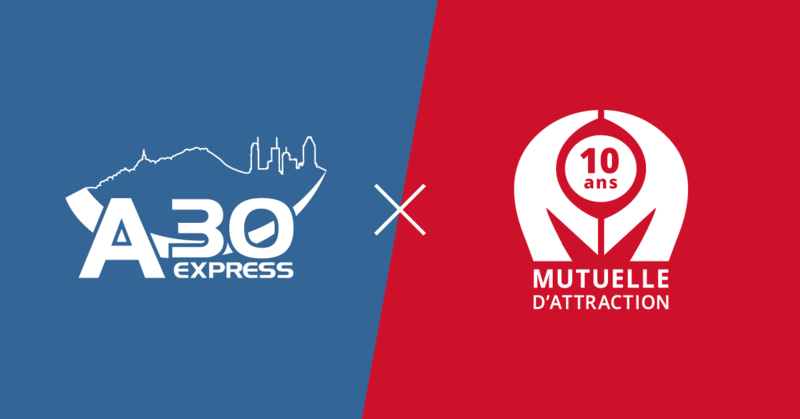 A30 Express is also a member of the Mutuelle d’attraction. La Mutuelle d’attraction, through the services offered to its members, wants to develop a credible force of attraction towards the workforce, by establishing solid and complementary bonds between the different leaders of the Beauharnois-Salaberry and Haut-Saint-Laurent MRC to encourage regional prosperity.